Every year, VRT invites the media sector to think about the future of media. 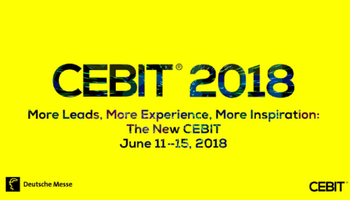 From new business models and digital formats to artificial intelligence and media literacy. Do you want to find out about tomorrow's challenges and opportunities? 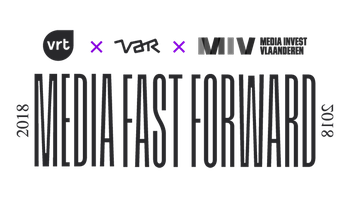 Then sign up now for Media Fast Forward! 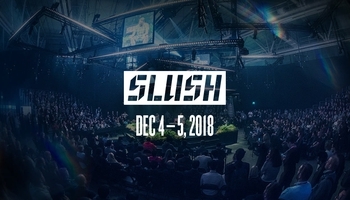 SLUSH 2018 is the world's leading startup event where 20,000 tech heads come for more than inspiration. This year, our on-stage and off-stage program is going all out to give you the best, hands-on advice by entrepreneurs, for entrepreneurs. 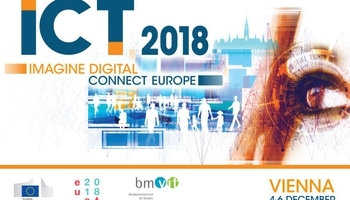 The research and innovation event ICT 2018 focuses on the European Union’s priorities in the digital transformation of society and industry. Get involved in this transformation and share your experience and vision of Europe in the digital age. 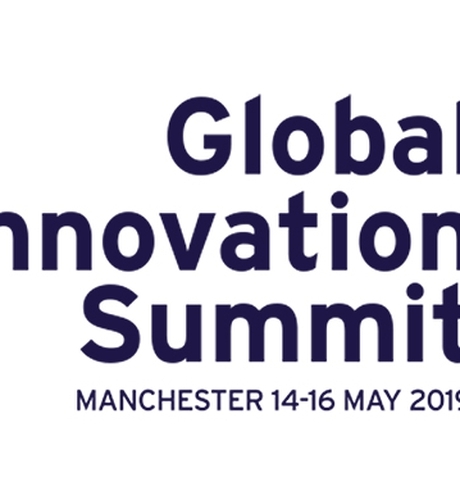 The 10th European Innovation Summit addresses hot topics which are currently on the policy agenda, developments in sectors crucial for Europe’s competitiveness and a deep dive into emerging technologies. The Swiss Innovation Forum pools the knowledge of the world's leading institutions in the fields of research and development as well as innovation. The claim for this year’s forum is “Surprise”. Dealing with surprises requires courage and the ability to endure setbacks – both characteristics important in times of change. 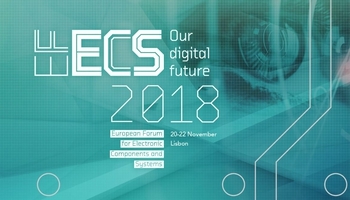 EFECS is the international forum with a focus on ‘Our Digital Future’ along the Electronic Components and Systems value chain in Europe. 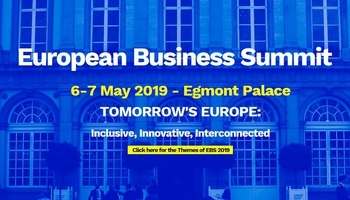 The organisers of this event, AENEAS, ARTEMIS-IA, EPoSS, ECSEL Joint Undertaking and the European Commission, in association with EUREKA, have joined forces to bring all stakeholders together in Lisbon. 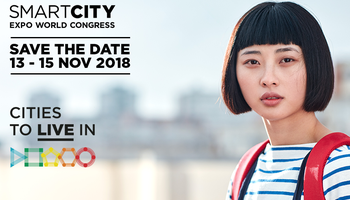 Smart City Expo World Congress provides a unique meeting spot for smart city sectors and an innovative platform for urban action worldwide. Through promoting social innovation, establishing partnerships and identifying business opportunities, the event is dedicated to creating a better future for cities and their citizens. 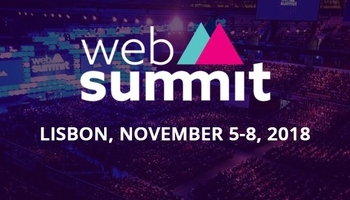 Web Summit has become “Europe’s largest and most important technology marketplace” for the world’s most disruptive technology companies and those interested in how that disruption can transform their businesses and lives. Web Summit gathers founders and CEOs of tech companies, startups, policy makers and heads of state to ask a simple question: where to next? Global industry conference on nano & digital tech. 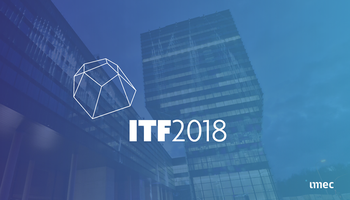 ITF brings together premium stakeholders from the global semiconductor, ICT and high-tech industry including business leaders, innovation managers, policy makers, academia, entrepreneurs, investors and technology gurus. 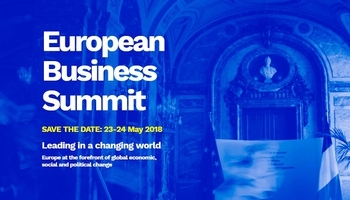 The European Business Summit gives business representatives the opportunity to engage in a dialogue with key EU decision-makers and demonstrate that business can play a key part in developing solutions to the most pressing issues in Europe. 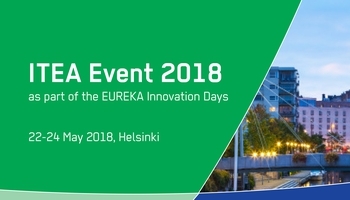 We are pleased to announce the ITEA 2018 Event on 24 May in Helsinki (Finland), as part of the EUREKA Innovation Days (22-24 May 2018). The ITEA Event includes a lively session showcasing strong innovation, inspiring keynotes and impressive ITEA project award presentations. 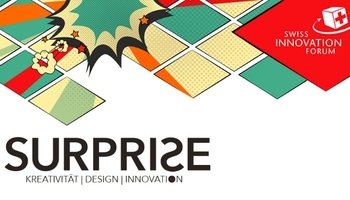 Furthermore, ITEA and many of its projects are part of a full-scale 3-day project exhibition. 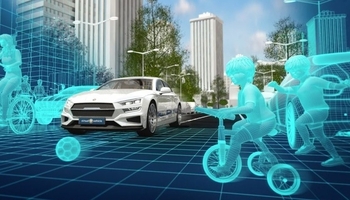 The GSVF addresses major needs and challenges of today’s vehicle development and testing: data volume, complexity, connectivity, autonomy, and interoperability. 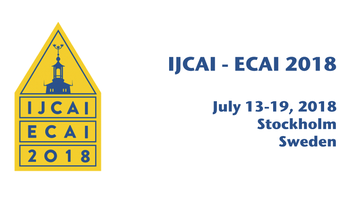 A special session and several demonstrations show the outcomes of the ITEA 3 ACOSAR project, which elaborates a specification for integration of distributed systems as well as a methodology for seamless system integration. 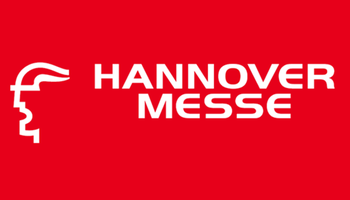 From individual components to the complete intelligent factory, as well as topical trends such as energy efficiency, lightweight construction and additive manufacturing – at Hannover Messe you’ll get a complete picture of the industrial value-adding chain under one roof - in Hannover and worldwide. 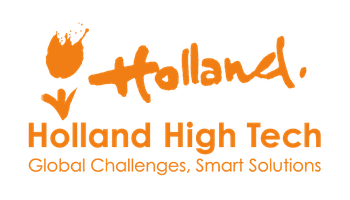 The Holland High Tech spring event is focused on strengthening the strategy for internationalisation of the Dutch high tech sector. 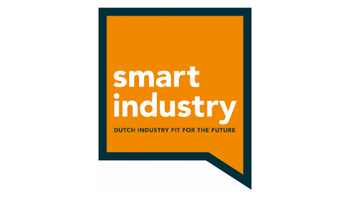 The event is organised by High Tech NL, in cooperation with the Innovation Attaché network and Programme Bureau Smart Industry. 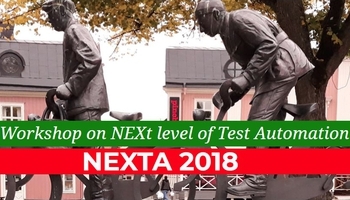 The NEXTA workshop explores how to advance test automation to further contribute to software quality in the context of tomorrow's rapid release cycles. 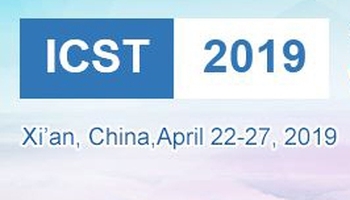 The workshop is co-located with ICST 2018, 11th IEEE Conference on Software Testing, Validation and Verification. 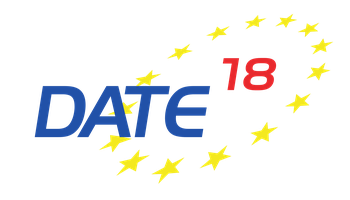 DATE 2018 - Highlighting Future and Emerging Technologies and Designing Autonomous Systems. 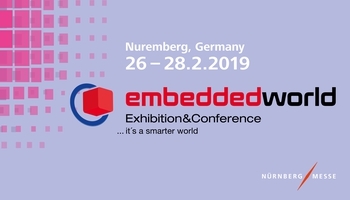 The event brings together designers and design automation users, researchers and vendors, as well as specialists in the hardware and software design, test and manufacturing of electronic circuits and systems. 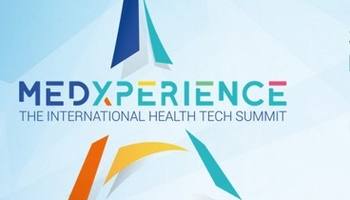 This international health tech summit brings together the Paris Region’s major healthcare players and their partners from around the globe to meet and learn about life sciences ecosystem, from biotech to medtech and digital health. 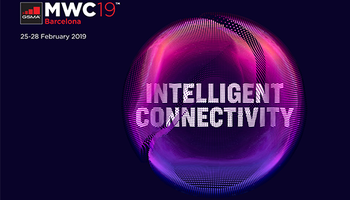 The Mobile World Congress is the world’s largest gathering for the mobile industry, organised by the GSMA and held in the Mobile World Capital, Barcelona. 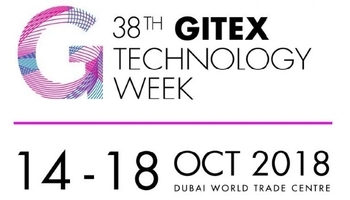 Unveiling next generation technology, more than 2,400 companies showcase cutting-edge products and services. 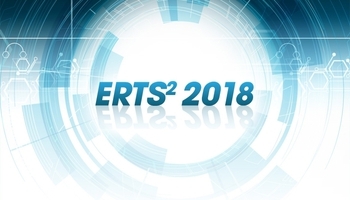 The ERTS² Congress is a unique international cross sector event on Embedded Software and Systems, the “place to be” for actors from universities, research centers and industries. 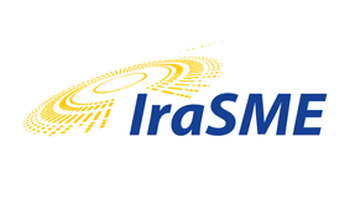 The ITEA project MOS2S will be represented in the plenary programme and in the exhibition. 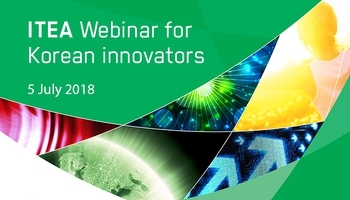 The ITEA innovation project IDEaliSM is organizing a project symposium and innovation market to show recent advances in engineering services and multi-disciplinary design optimisation. 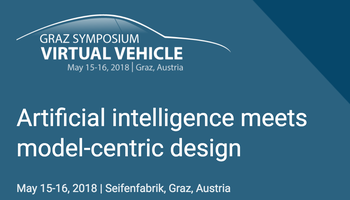 It is the perfect event to learn all about the state-of-the-art in engineering services, automation of simulation workflows and optimisation within multidisciplinary design teams. 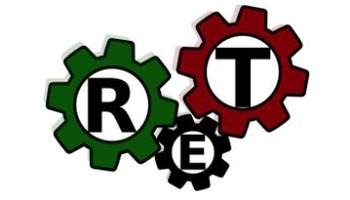 The presented engineering capabilities enable companies in high-tech engineering to capitalise their corporate design knowledge and allow for significant cost or time-to-market reductions in the design of product families. 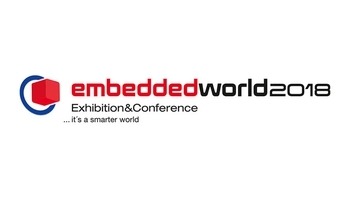 Partners from the ITEA projects SEAS and FUSE-IT will be present at this event. Visit ENGIE at booth 5R4tb! 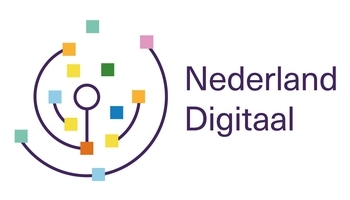 ITEA, together with Sweden’s funding agency Vinnova has set up a masterclass taking advantage of knowledge on Digital Transformation gathered in three ITEA projects; ACCELERATE, SCALARE, InValue. This masterclass will take place in Stockholm on 19 October 2016. This masterclass targets managers from Swedish Industry that are confronted with the digital transition of their organisation, and who would like to learn how the digital approach can be an opportunity to transform their organisation to be closer to their customers. 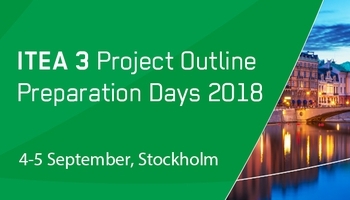 The ITEA 3 Call 3 for project proposals will be launched in conjunction with the ITEA Project Outline (PO) Preparation Days in Paris on 13-14 September. This event is a stepping stone for many to start preparing a PO. 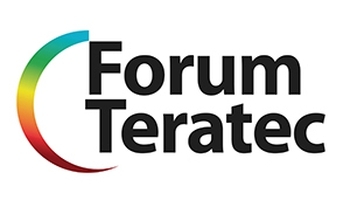 At the moment we have reached the maximum number of registrations for the ITEA PO Days 2016. 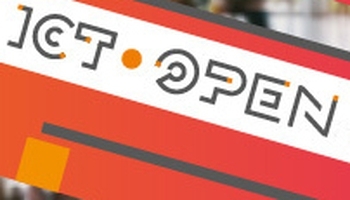 If you are interested in participating in the ITEA PO Days, you can still register for the waiting list. We will then inform you as soon as possible about the possibilities. But be reassured: if you can’t join us in Paris, the online tools enable you to still join our Call! 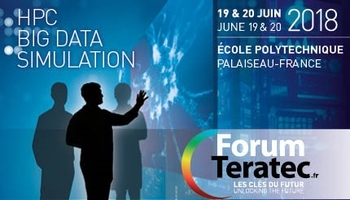 The TERATEC 2016 Forum will provide a new opportunity for members of the research and development community to get together, share information on new high-performance computing technologies and applications, and meet new players in the field. ndustrial Technologies 2016 is a three days conference with a wide variety of plenary and interactive sessions, inspiring keynote speakers, case studies, eye-opening site visits and numerous opportunities to get in contact with new business partners. 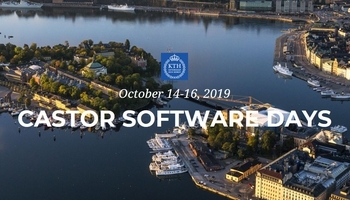 The Software-Centric Systems Conference (formerly known as BitsΧps Software Engineering) facilitates the exchange of knowledge and experiences in the crucial and strategic discipline of complex software development. It is here to help professionals and decision makers in information-intensive markets with the use of technology, to drive innovation and to provide insight in emerging trends. AMETIC, the ICT technological platform in Spain, organises together with the Public Authorities from CDTI and MINETUR an information day on the EUREKA ICT Clusters. 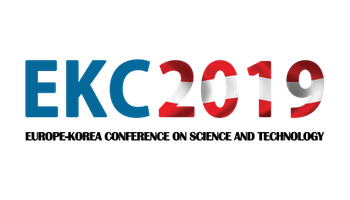 All Spanish CDTI and MINETUR representatives for the EUREKA ICT Clusters (ITEA, Celtic-Plus, PENTA and EURIPIDES2 will be present to answer your questions you might have on participation in a Cluster project and on how to prepare a successful project proposal. 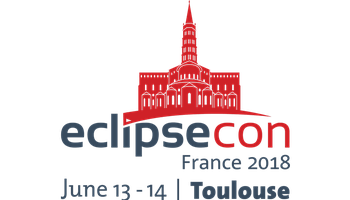 Furthermore, Jean-Luc Mate, InterCluster Spokesperson, will give a presentation on the EUREKA Clusters and the InterCluster initiative on Smart Cities. You need to register for the event and send in your questions and / or requests for proposal guidance beforehand. 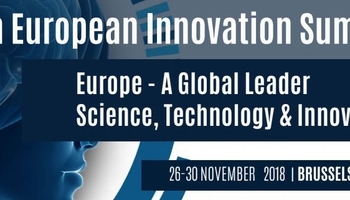 The 7th European Innovation Summit is organised by Knowledge4innovation. The 4-days event theme will be: "A pact for knowledge and innovation". The ARTEMIS Technology Conference is back, this time in an all new format. More information will follow soon. The 2015 Co-summit will be held in the Berlin Congress Center - bcc on 10 & 11 March. 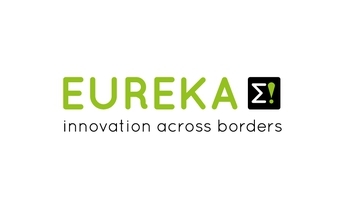 The Co-summit is jointly organised by ITEA, the EUREKA Cluster on Software-intensive Systems & Services and by ARTEMIS Industry Association, the association for actors in Embedded & Cyber-Physical Systems within Europe. The 7th edition of the Co-summit, featuring international keynote speakers, a high level panel discussion, an inspiring project exhibition including speakers corners fuelled by the project teams themselves, is dedicated to ‘Smart Industry: impact of software innovation’. 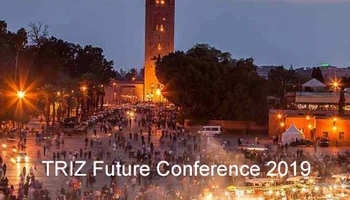 This event is organised by the French DGE (Direction Générale des Entreprises), in collaboration with the EUREKA Clusters and the EUREKA Secretariat. 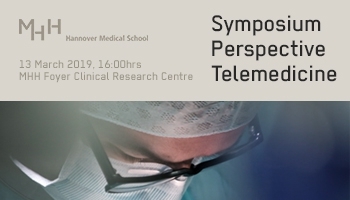 It will be held on Tuesday February 17 from 14h to 18h in the Conference Centre Pierre Mendès-France in Paris. 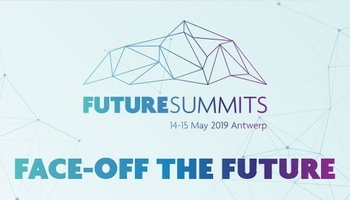 The programme includes presentations of companies that already participate(d) in an EUREKA project on Smart Cities and representatives of European cities that explain the future needs. VINNOVA and The Swedish Foundation for Strategic Research (SSF) together fund a large share of the Swedish research, development and innovation in embedded and software-intensive systems. While SSF mainly funds national projects, VINNOVA’s funding focusses on international EU and EUREKA projects. This joint VINNOVA-SSF conference will provide both a wide and in-depth overview of these projects of great importance to large parts of Sweden’s ever-more system-oriented industry and society. 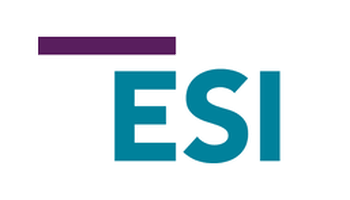 In 2015, ECSEL Joint Undertaking will open its second Call. 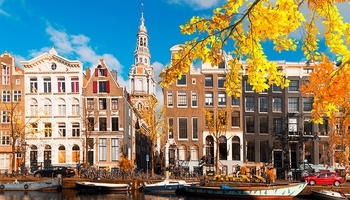 ARTEMIS Industry Association organises the ARTEMIS Brokerage Event 2015 in Amsterdam to help with the drafting of project proposals and finding the right consortium partners. EUROGIA2020, the EUREKA Cluster for low carbon energy technologies, is organizing an information day and brokerage event with support of the French Public Authorities on December 10, 2014 in Paris at IPGP (The institute of Earth Physics of Paris). 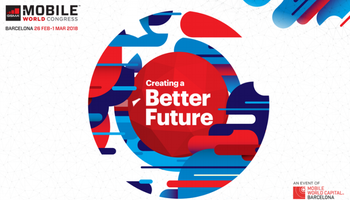 In the European Nanoelectronics Forum (ENF) 2014, themed Enabling Smart Solutions, participants will come together to learn about the latest innovations and industry trends, as well as to get updates on policy developments, European strategies and collaborative funding programmes. On 23 September, the first ITEA 3 Call for project proposals will open in conjunction with the ITEA Project Outline (PO) Preparation Days in Amsterdam on 23 and 24 September. This event will be a stepping stone for you to start preparing a PO, to learn and discuss about new project ideas, meet and partner up with consortium members and find out more about the Call details. The KOREA EUREKA DAY plays a central role in promoting Korea-Europe R&D cooperation. 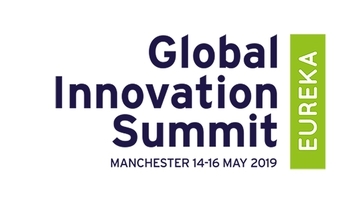 The event is organised by KIAT in partnership with the Norwegian EUREKA Chairmanship and it will provide a platform for attendees to find business opportunities, share innovative ideas and knowledge, and initiate new R&D collaboration. ETRI and KIAT organise this promotion event in Korea. 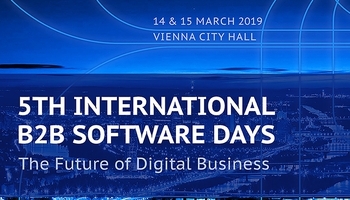 During these two days, ITEA will be represented by Chairman Rudolf Haggenmüller and project representatives from multiple ITEA projects, such as MANY, EASI-CLOUDS, VISCA and CAP. ITEA Office organises in cooperation with FFG an ITEA 3 Kick-off event in Vienna in Austria. METROMEET is an event and conference in the industrial dimensional metrology sector, providing information about the latest technology and progress made in the sector. 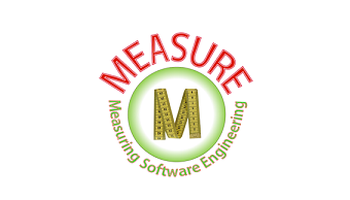 It constitutes a forum for debate on metrology and its development within a fast changing industry. 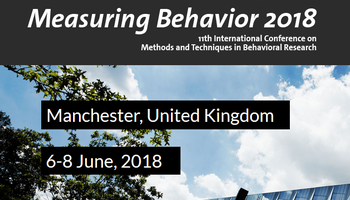 In the METROMEET conferences, international leaders from the Industrial Dimensional Metrology sector including companies and organisms like NIST, Volvo, PTB, NPL, Volkswagen and many others will show you how to improve the quality of your product and the efficiency of its production. 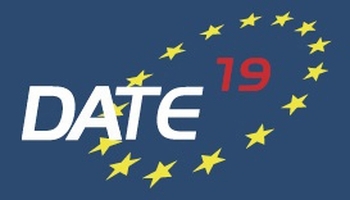 ITEA Chairman Rudolf Haggenmüller will present ITEA 3 at the DIGILE event, which is organised in cooperation with TEKES.